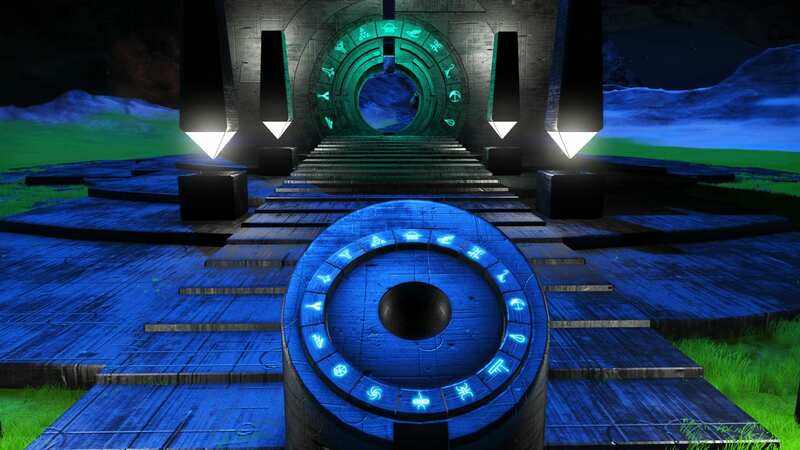 Portal addresses for PS4 users in the Hesperius Dimension galaxy. 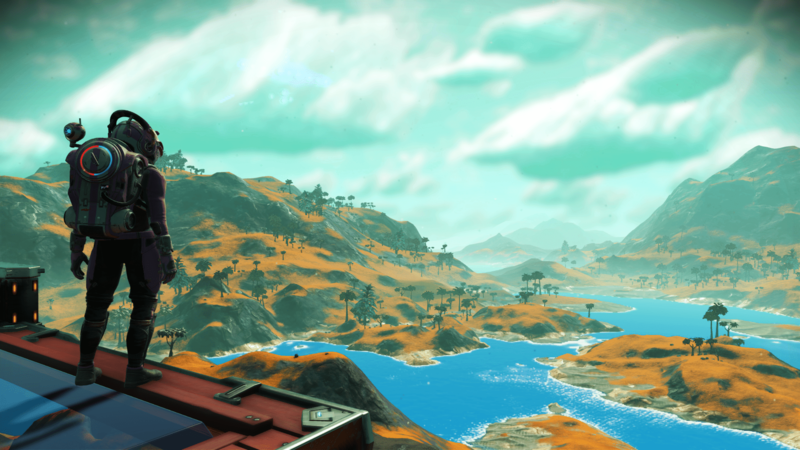 Base Description What was once a beautiful planets with a nice blue sky is now an ugly mess with an eye searing yellow sky. 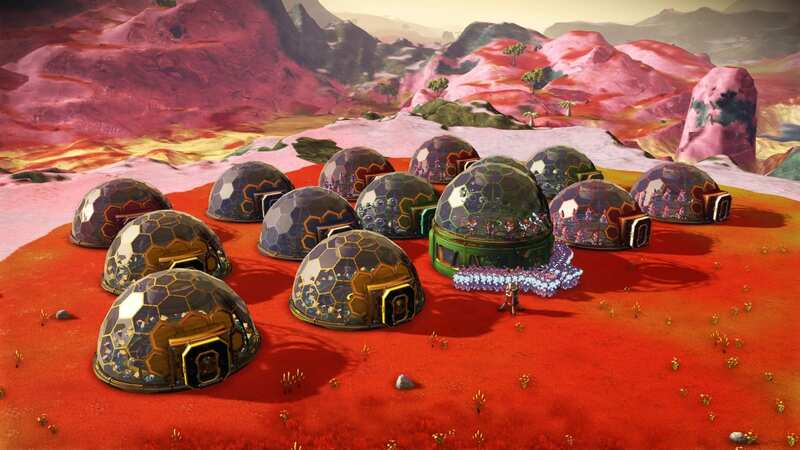 My two bases on Paradise planets have been ruined by the Visions update. Notes Weather description is dead on. It's beautiful. No storms, nothing. Sunshine, mountains, water, caves...it's a peaceful place with an unusually high amount of Di-Hydrogen all over it. Will be adding farm soon. 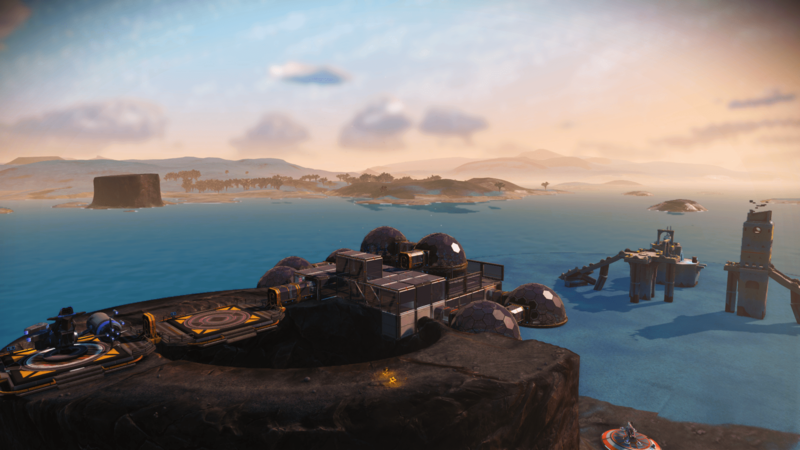 Base Description Her Beautiful Deep End: Situated on an island with ruins that house a giant Gek head, this base under construction has a terminal, multiple domes of sac venom and frostwort. Notes Despite the "occasional showers" description, this planet has no weather other than sunny and pleasant. No storms. Nothing. There's ruins with giant Gek heads, an incredible network of underground tunnels and caves that can be explored. Space Station spawns A Class 48-8 "Ball" Haulers and Exotics. Beautiful planet. Notes Planet is pleasant, weather is good. 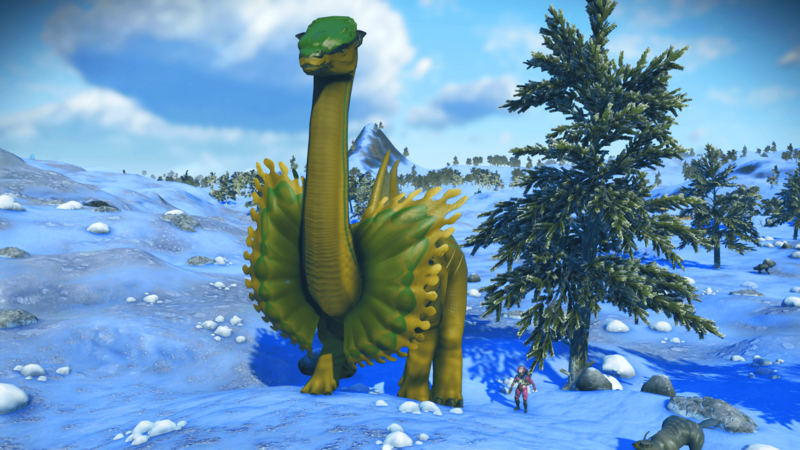 Very cool Diplos (see pic) Found some really nice A and S Class Haulers at the Station too. Sentinels are few and pretty passive. 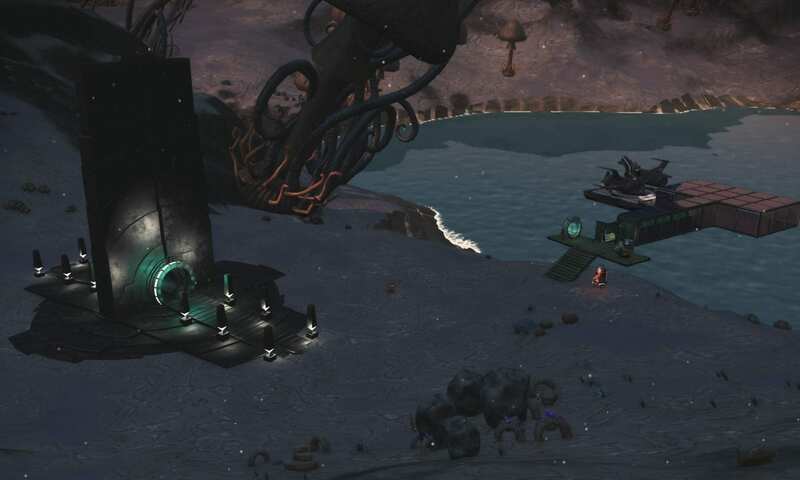 Nice place to go see big Diplos! 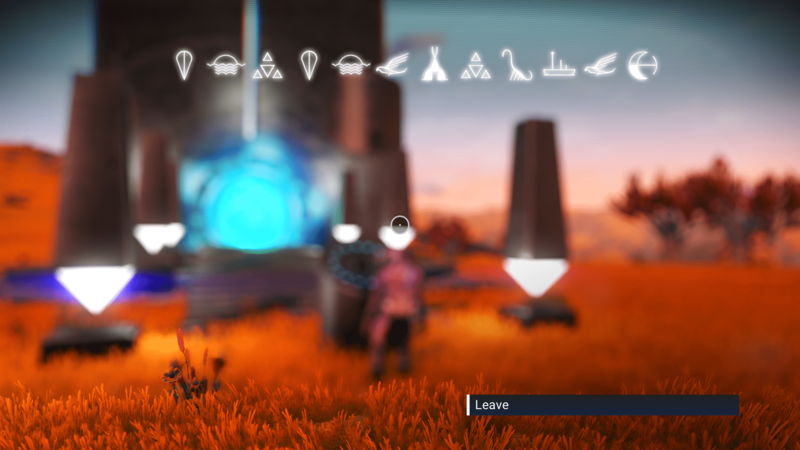 Notes Portal opens on a lush planet with short bursts of hot rain (usually 2mins) Beautiful weather, lots of variety in terrain, water and would make a nice base. There's some pretty bitey wildlife (sneaky little crabs, a bi-pedal raptor, etc) but also a very cool Diplo planet in same system. 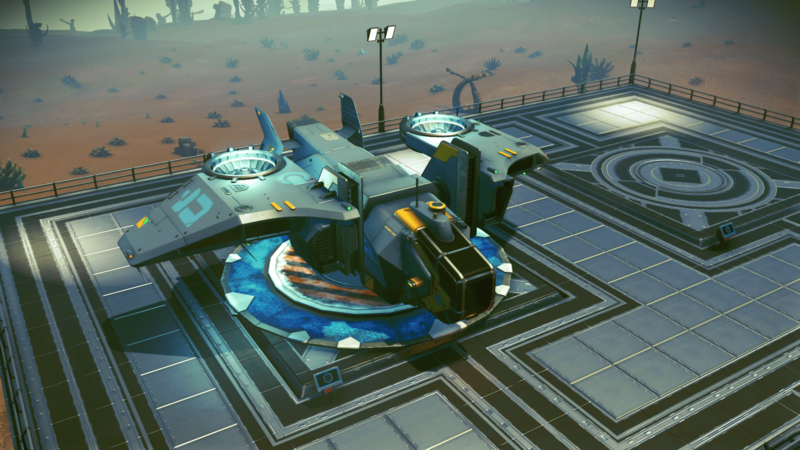 Notes Angled Wing Hauler Spawn. Trade depot marked by base and beacon. 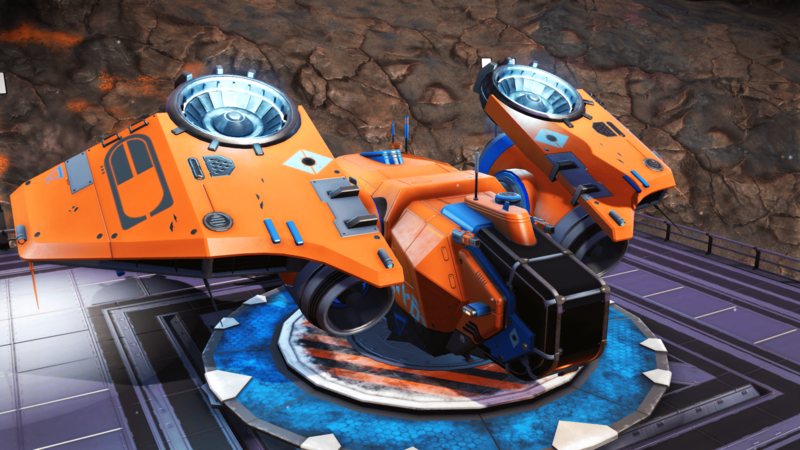 Notes S Class Exotic and Winged Hauler spawns at trade depot. 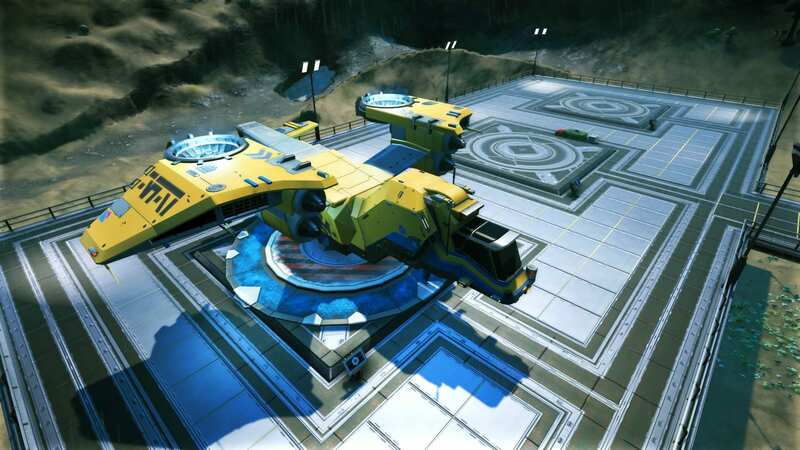 Notes S Class Winged Hauler Spawn, Beacon at Trade Depot. Station Cabinet B Class Multitool. Base Description Minimal base. Shelter/Landing pad.